Know of a good technician? Check out our brand new Referral Application and learn how to receive a trip to Jamaica! Open to relocating? Consider our Out of Area Application. 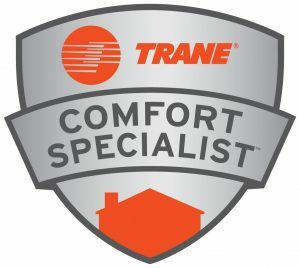 Experience the difference of a Trane Comfort Specialist company! Thank you for your interest in working with B&L Ott! Please browse our available positions and apply to any that you feel qualified for. If you have any questions, please call 610-927-5133. Our focus is on quality of product and service. It’s Hard to Stop a Trane.